On March 31, we learn how kingdom prayer begins with a name. It’s that time of year again! Before you know it our annual egg drop will be here. It’s on Saturday, April 13, and we need over 100 volunteers to pull it off. 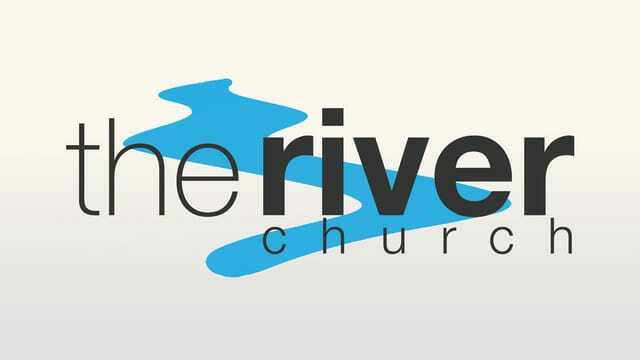 Please sign up to volunteer at a kiosk or at https://hittheriver.churchcenter.com/registrations/events/215669. The River Youth will be having their annual Lock-In on the evening of Friday, April 5 until the morning of April 6 for all students in 6th-12th grade. They will meet at Eastern Lanes in Middletown for bowling from 9:30pm-12:00am before heading to The River Church for games/activities, food and a movie. To register for this event and for more information go to https://hittheriver.churchcenter.com/registrations/events/200009. Join us at The River Church for the Going Beyond Live simulcast on Saturday, April 6. Doors open at 9:30am and will end at 5:30pm. Cost is $20 per person which includes lunch and a program guide for notes. Scholarships are available. To sign up go to https://hittheriver.churchcenter.com/registrations/events/217005. Contact Cara at cara@HitTheRiver.com with any questions or to request a scholarship. What a great pity that the prayer of such a master is prattled and chattered so irreverently all over the world! How many pray the Lord’s Prayer several thousand times in the course of a year, and if they were to keep on doing so for a thousand years they would not have tasted nor prayed one iota, one dot, of it! In a word, the Lord’s Prayer is the greatest martyr on earth. Everybody tortures and abuses it; few take comfort and joy in its proper use. Main Idea: Kingdom prayer begins with a name. 1. We come into his presence as a child to a Father. a. We come to him on family terms not business terms. b. We come to him with sweet surrender to his perfect parental care. 2. We come into his presence as a servant to a King. a. We come in awe. b. We come in submission. • We come before the Father as a child who loves and trust him. • We come before the King as a servant who worships and submits to him. To see that He surrendered for us. How will we pray “Thy will be done”? Because he prayed “Thy will be done” for us. under infinitely worse circumstances than we will ever face. I can say “Thy will be done” for Him – I can trust Him. I can say “Thy will be done” in my little tests.